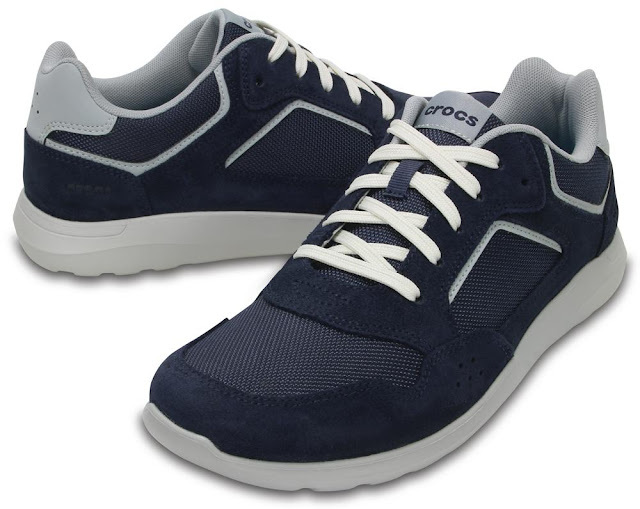 Sneakers are style must-haves, and in Crocs Kinsale collection you'll find at least one pair that's perfect for you. A striking blend of playful and stylish elements, these lace-up shoes provide a secure and relaxed fit. They come with added memory foam pillows inside for that sink-into-it softness right when you step in. One can actually sail through the day easily as the comfort keeps coming with a supportive foam foot bed and a cushy outsole. 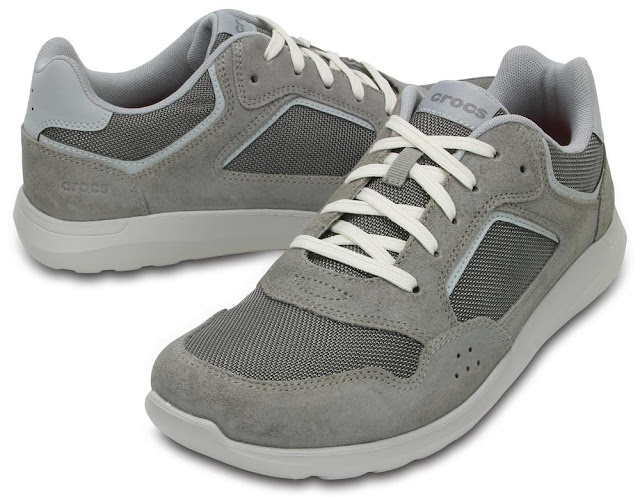 These thoughtfully designed shoes from Crocs are engineered with a revolutionary technology. This sporty yet sleek collection is a great addition to any fashionable wardrobe. Treat your feet to the love they deserve. Gift yourself a pair this New Year. 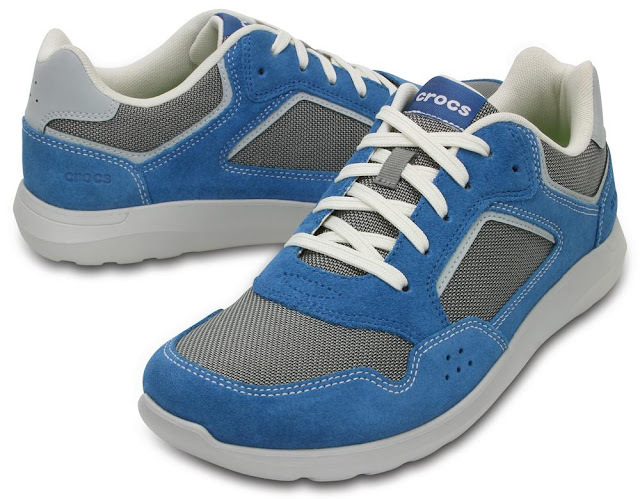 Available in a variety of colours at a store near you or shop online at www.shopcrocs.in.